This is a thoroughly revised edition of the bestselling resource for new teachers.This award-winning book gives beginning educators everything they need to survive and thrive in the classroom. With increased emphasis on professional development and classroom management techniques, new teachers should be able to use the extensive resources in this up-to-date edition to thrive during their first years! This practical, hands-on resource is packed with ideas, techniques, tools, and activities to help teachers maintain a postive classroom environment. It includes over 50 ready-to-use-or-adapt forms, checklists and letters. This easy-to-use reference—with hundreds of helpful, classroom-tested answers, ideas, techniques, and teaching tools—will help you on your way to a successful and productive school year. Click here to order your copy! 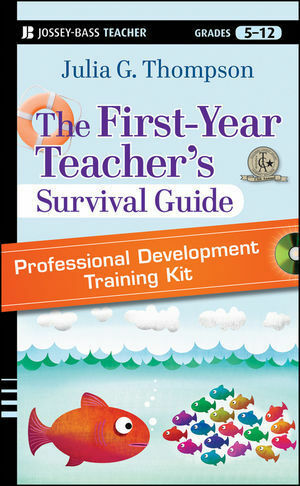 This professional development resource consists of two DVDs, a faciliator's manual, and over 100 downloadable handouts. Click on each title to learn more about these resources. 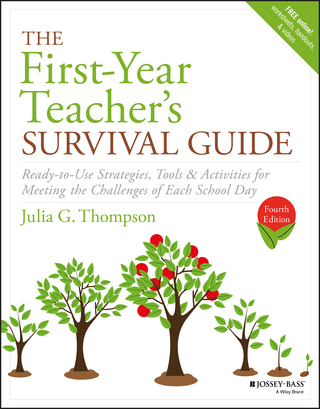 This is a thoroughly revised edition of the bestselling resource for new teachers.This award-winning book gives beginning educators everything they need to survive and thrive in the classroom. 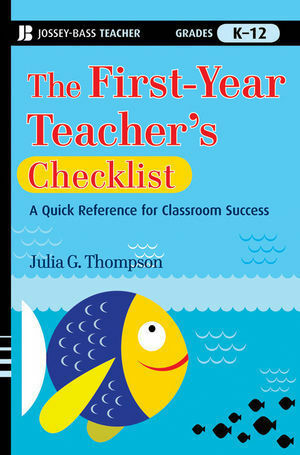 With increased emphasis on professional development and classroom management techniques, new teachers should be able to use the extensive resource to have a successful experience as a first-year teacher. All teachers know that without a mannerly classroom environment, no lesson, no matter how creative, how beautifully planned, or how artfully delivered, can be successful. The goal of every teacher is to help students learn to be successful while managing their own actions. 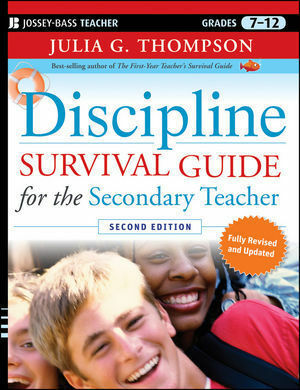 Discipline Survival Guide for the Secondary Teacher can provide you with the tools you need to accomplish your professional goals as you help your students achieve their dreams. Click on the title to access more information and excerpts. • a plethora of free downloadable forms to keep new teachers organized. Also included is a wealth of tips to ensure workshops stay engaging and productive. With this comprehensive training package, schools and districts can get an effective teacher induction program up and running for a fraction of the cost of hiring an outside trainer.